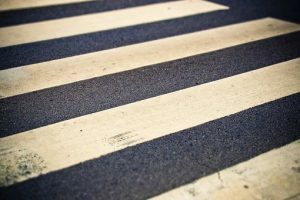 Pedestrian accidents can cause serious injury because pedestrians are some of the most vulnerable people on the road. A woman suffered from life-threatening injuries after she was hit by a car on Sunday night in West Bridgewater. This happened at West Center Street at around 9 at night. A 28-year-old woman was taken to the hospital and then air-flighted to Boston Medical Center. Pedestrian accidents can be severe. While the cause of this accident is not yet known, this incident shows that pedestrians can be severely hurt in these incidents. If the driver was acting negligently, they could be held accountable for what happened. Victims can seek to recover their rights in this compensation. At the Law Offices of Jeffrey S. Glassman, we know how severe pedestrian accidents can be. We want to raise awareness about looking for pedestrians while driving. We also are here to help victims.